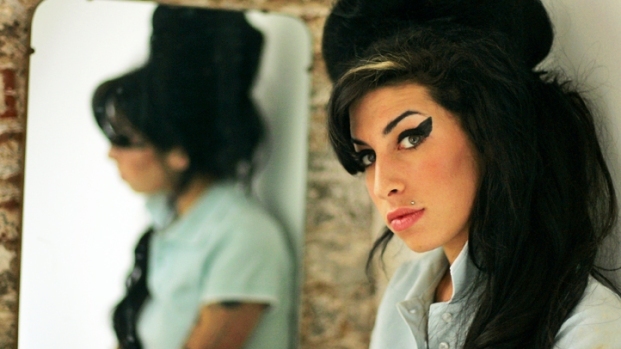 The ripples from the untimely death of singer Amy Winehouse are still being felt across the entertainment community. Actor and comedian Russell Brand, who is a recovering former drug addict who has been very open about his struggles with controlled substances, penned a tribute to Winehouse on his official web site. In the tribute, he recalls watching the 27 year-old perform live. Winehouse's passing also sparked a torrent of condolences on Twitter and other media from fellow musicians, including Elton John, Lady Gaga, Lily Allen, and Kelly Clarkson. Tony Bennett, who recorded the song "Body and Soul" alongside Winehouse, spoke to US weekly, telling the magazine that he was "devastated" by the news. “It had been my sincere hope that she would be able to overcome the issues she was battling and I send my deepest sympathy to her father Mitchell, her entire family and all of those who loved her." Singer M.I.A tweeted an unfinished demo song called "27," which she dedicated to Winehouse. The song talks about the many musicians - including Janis Joplin, Jim Morrison, and Kurt Cobain - who died at the age of 27. When followers questioned whether or not Osbourne had made efforts to help Winehouse with her addictions, the reality show star fired back angrily. Winehouse's funeral is currently on hold pending the results of an investigation into the cause of death.